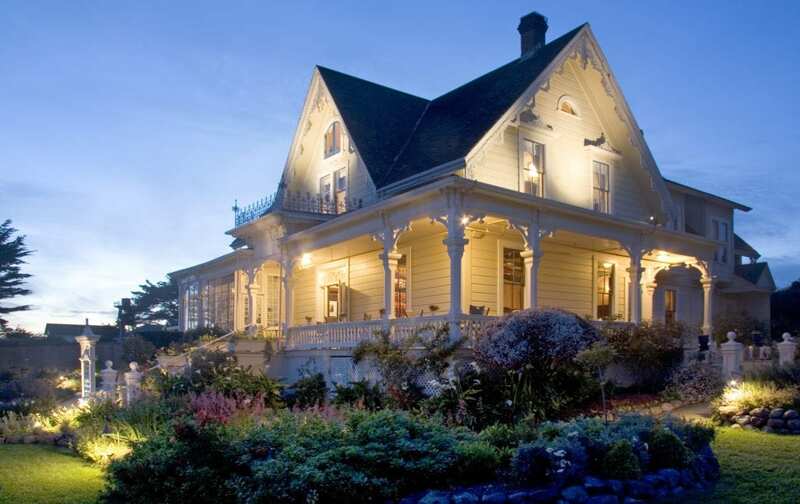 Relax in Mendocino’s finest Victorian landmark, the MacCallum House Inn and Restaurant. Built in 1882 by William Kelley, the stately home was a wedding gift to his daughter Daisy MacCallum. 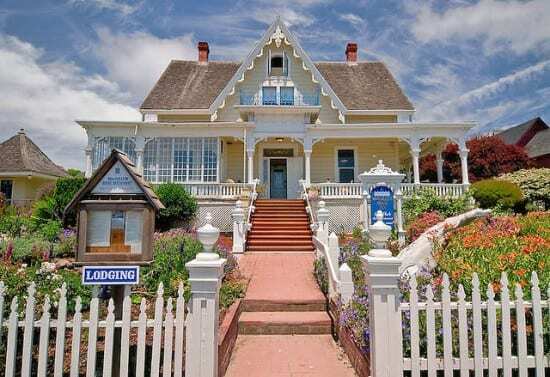 Filled with charm, romance, and antiques of a bygone era, MacCallum House stands in the heart of picturesque Mendocino village. 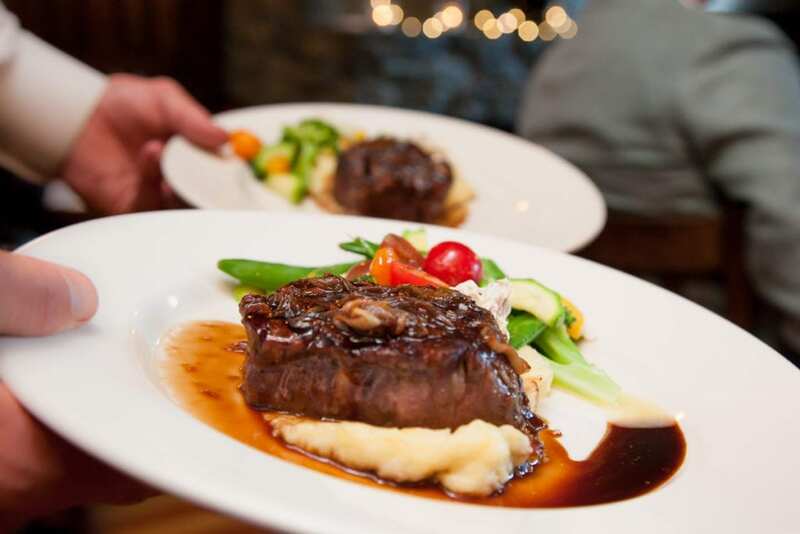 Its outstanding restaurant, with a focus on organics, serves a gourmet breakfast and dinner to the public in the formal dining room or lighter fair options in the Gray Whale Bar and Cafe. Breakfast for guests is included and served through the morning. Many rooms include Spa tubs, fireplaces, private decks and ocean views. High speed internet in all rooms. 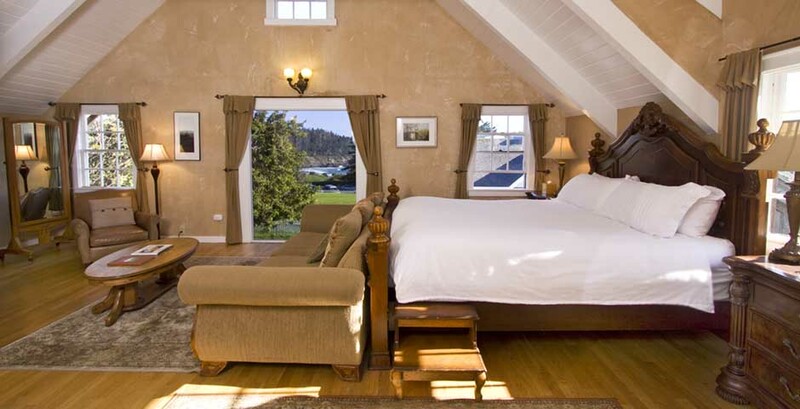 Included in the property collection are MacCallum Suites, and Vacation Rentals. 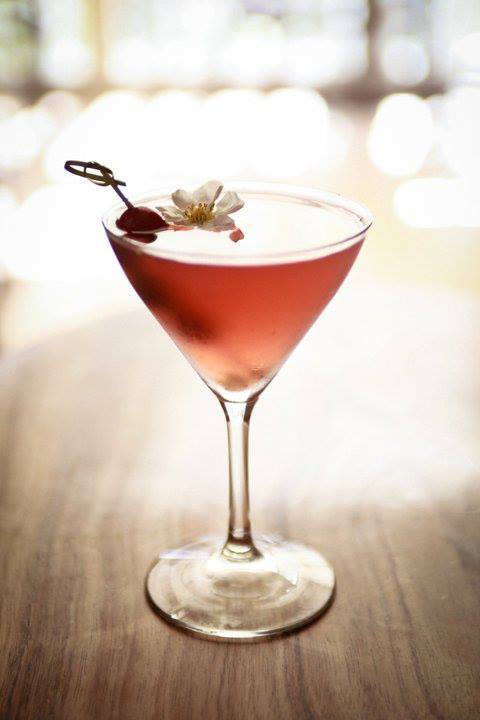 The newly renovated MacCallum suites feature either one King bed or two Queen beds, 50′ Plasma TV’s, limestone tiled baths, in-room jetted spa tubs or double showers, ihome docking stations, gourmet Kurig Coffeemakers, first floor patios with hot tubs, and second floor premiere suites with outstanding ocean views. .